Each morning at 10:00 am, look for the clue that is posted on the page. 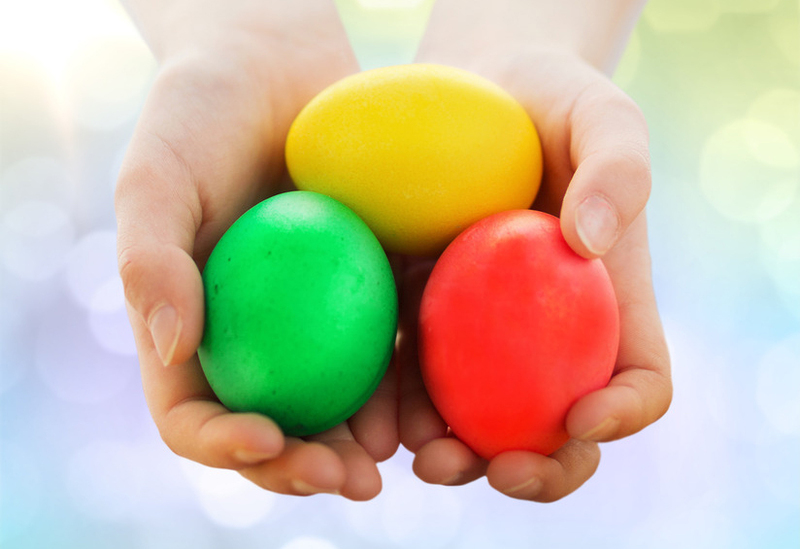 The clues will lead parents and their children to the Easter Eggs for that day. Locations will be downtown businesses. The Egyptian Theatre will also post when businesses are out of eggs. The Egyptian will be filling 20 eggs each day with theater coupons and free movie passes in them. Participating businesses will fill the remaining eggs with great treats including candy, gift certificates, and special treats. It all happens March 21st – 25th in downtown Coos Bay. The Coos Bay Downtown Association advocates for and supports local businesses to thrive by being a vibrant downtown that promotes healthy living and provides opportunities for our community and guests to shop, eat, mingle and explore. 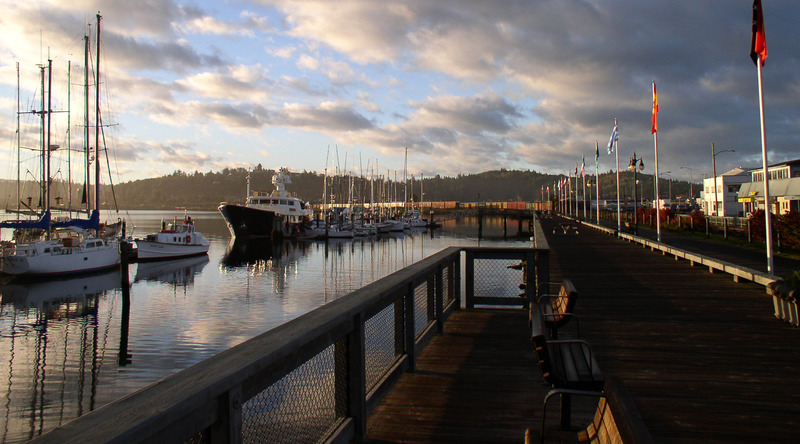 For more information about becoming a Coos Bay Downtown Association member call (541) 266-9706.